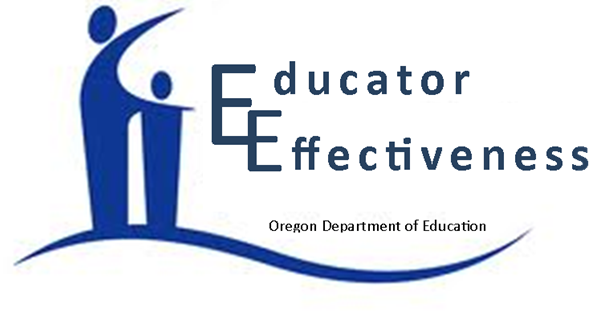 Teachers have a professional responsibility to their students, and this is apparent in the Oregon Framework for Teacher and Administrator Evaluation and Support Systems. They are expected to engage in professional development, and to use what they have learned to evaluate their current teaching practice. It is also important to use it as a tool to reflect on the effect of their choices and actions on others to make sure that they are meeting their ethical and legal responsibilities. In the assessment portion, there are three different rubrics that they use for rating on professional practice and professional responsibilities. The three rubrics are Danielson, Marshall, and LEGENDS. The rubric that they focus on the most is "The Danielson Framework for Teaching." 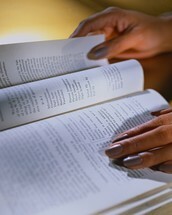 It has four domains which are: Planning Preparation, Classroom Environment, Instruction, and Responsibilities. Within these four domains, there are 22 components. The format of the cycle was created for the opportunity of professional growth. Every part of the cycle is a step towards professional learning and growth. 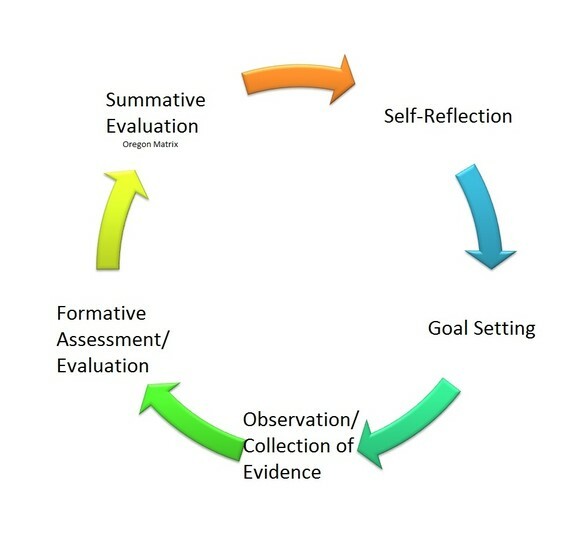 This cycle represents the continuous cycle of growth an educator has to work continually. There are five steps that an educator has to take so that there is actual professional growth in all areas. Each educator is placed in a growth plan and based on that growth plan it dictates what the necessary steps in their individual growth are. Every educator is on a cycle at different times because it is directly correlated with the beginning of their teaching contract. Someone that scores low would be in a directed growth plan where the evaluator directs the plan and gives directions to the educator on areas to focus on for improvement and growth. 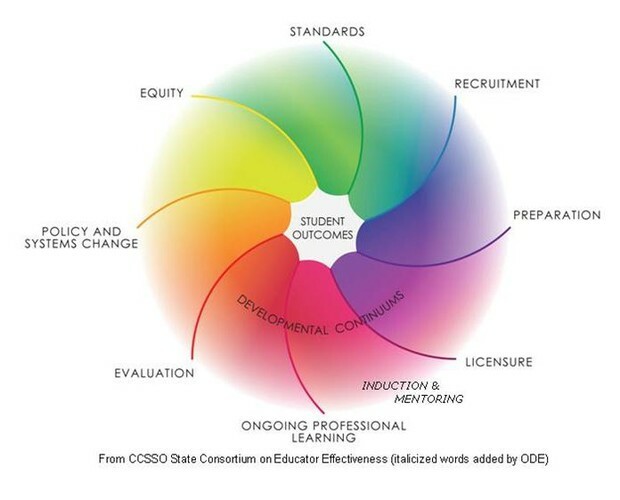 Based on the professional growth cycle it moves along throughout the educator's career. They move into each part of the cycle, and it starts with "self-reflection" first. Engaging in professional learning teams or as others call it-communities would be a great way for professional development. Professional learning teams allows for professional development through coursework, participating and collaborating with colleagues in the learning process, and absorbing peer feedback as well as allowing them to observe you. An addition to this is using data teams where you can come together to put your thoughts together to lift up teacher performance, and in the process student performance.